The county only recently moved the polling place for the precinct, which contains roughly 6,000 voters, after some nearby apartment buildings backed out of plans to host voters instead. Voters living in the heart of Crystal City now have a new polling place ahead of this fall’s elections. The County Board approved a change for voters living in the “Crystal City 006 Precinct,” which runs from the intersection of 18th Street S. and S. Fern Street up along Route 1 before it meets I-395, at its meeting Saturday, July 14. The Gallery Underground (2100 Crystal Drive) once served as the polling place for the precinct, but it’s now located in a conference room inside a building at 251 18th Street S.
This latest change was spurred by “several complaints from voters in the north part of the precinct about the change, mostly in regards to parking,” according to a staff report prepared for the County Board. “Parking enforcement for voters was difficult, as daily parkers to the area disregarded signs indicating spaces were reserved for voters,” staff wrote. 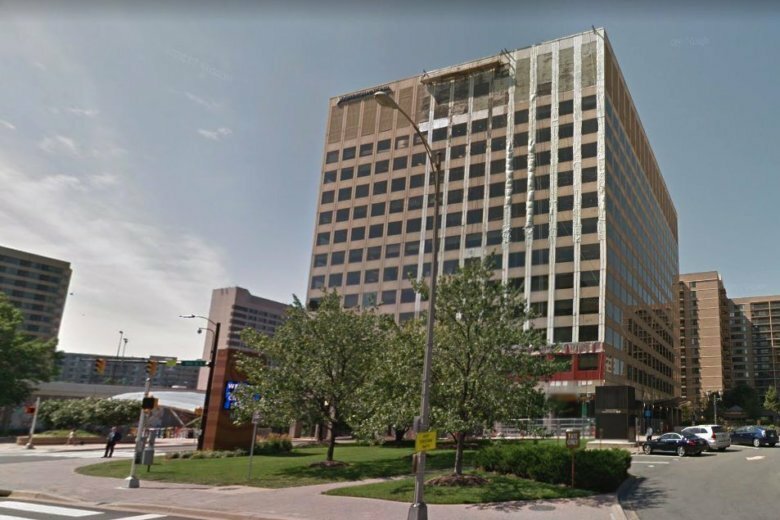 Staff added that JBG Smith, the real estate company that owns the bulk of the land in the area including both the aforementioned Crystal Drive and 18th Street S. properties, is currently working to “identify a more permanent location for voting” going forward. The county will now send out postcards to any voters impacted by the change ahead of the Nov. 6 election.